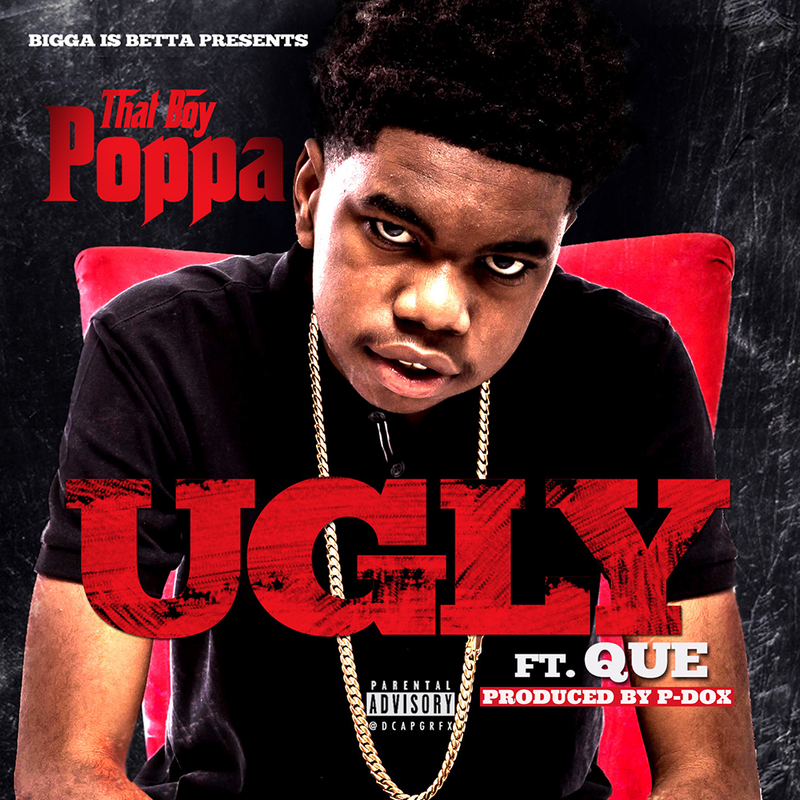 *Attention* Bigga Is Betta presents, That Boy Poppa and his smash hit "UGLY" ft QUE Produced by P-Dox. This street anthem is featured on the street album "Life After Desi" available on all platforms. Press play and get with the wave.